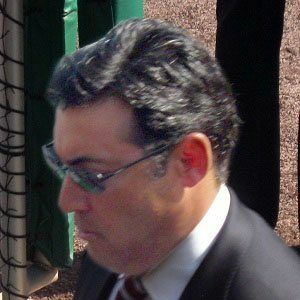 Outfielder who played eight MLB seasons, the majority coming with the Philadelphia Phillies, and became the team's general manager in 2009. He was the Phillies batboy from 1980-1983. He was a College World Series champion at Stanford in 1987. His father Ruben Sr. was a Gold Glove shortstop in 1964 with the Phillies. All-Star strikeout artist Curt Schilling was his teammate on the Phillies.